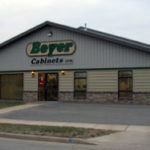 comprehensive cabinet and millwork shop in the La Crosse area. Our business has grown by listening to customers, then delivering quality products on time. 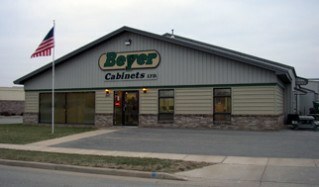 Products include both residential and commercial cabinetry as well as interior trim and doors. By using our own competitively priced products as well as manufactured products, we can meet both your needs and your budget! Listening to customers, competitive pricing, outstanding quality and service are the keys to our success.